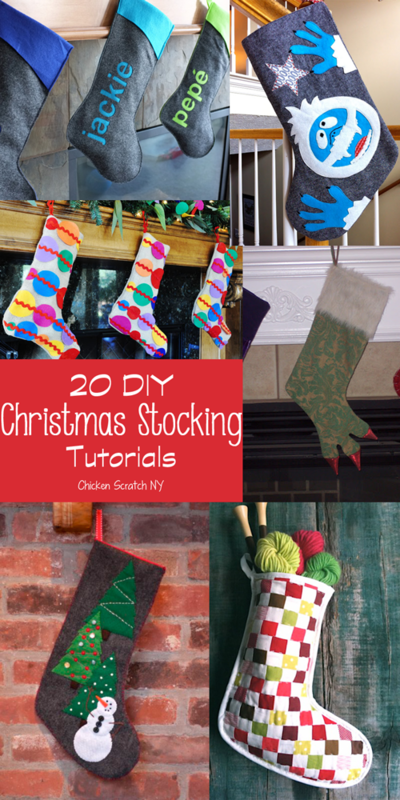 I hang them over doorways, windows, hutches, on shelves, on the tree and sometimes on my dog. 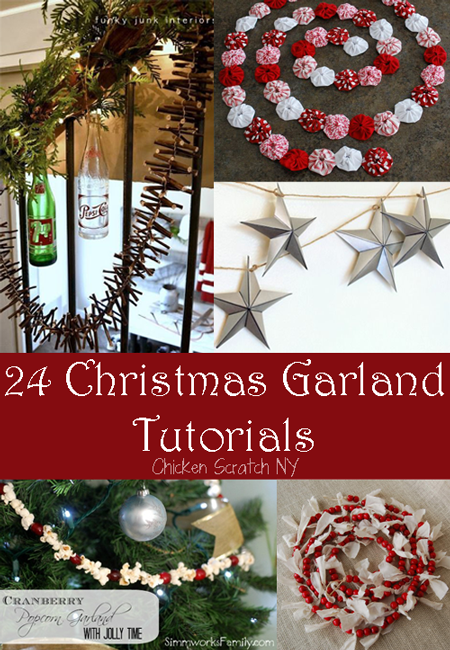 There is a lot of variety in the garland world, from edible stands of popcorn and cranberry to shiny metallic bobbles to cozy felt or wood. I’ve actually made these! My best advice is don’t try to make them too long, make shorter segments and sew them together or you’ll end up in knots silently cursing. 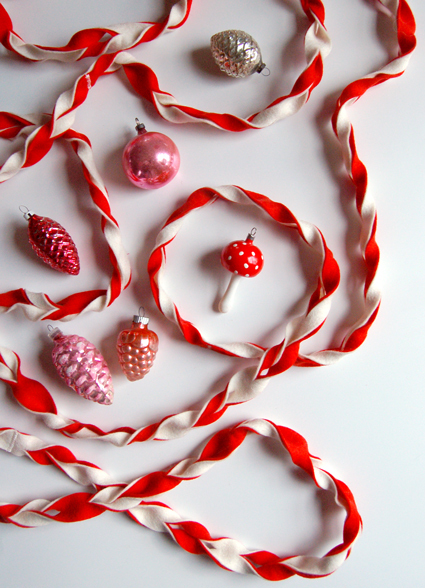 The peppermint pink and white colors are adorable and a little bit unexpected. 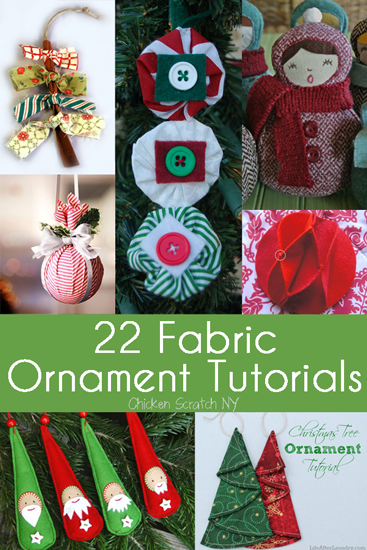 I made mine in green and red, you can see them on my 2011 Rustic Country Christmas Tree if you look really hard! 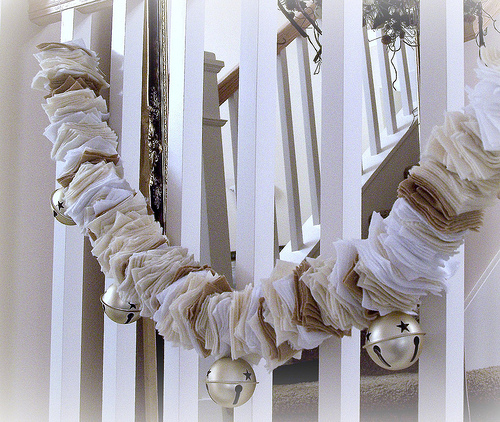 This is right up my alley, hours of mindless work resulting in a somewhat pokey but delightful decoration. I wish I had a huge stair case to display this beauty on! 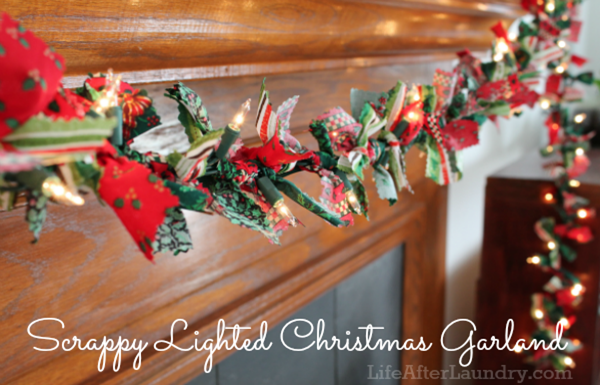 This simple garland is super quick to throw together and easily adaptable to any color scheme. 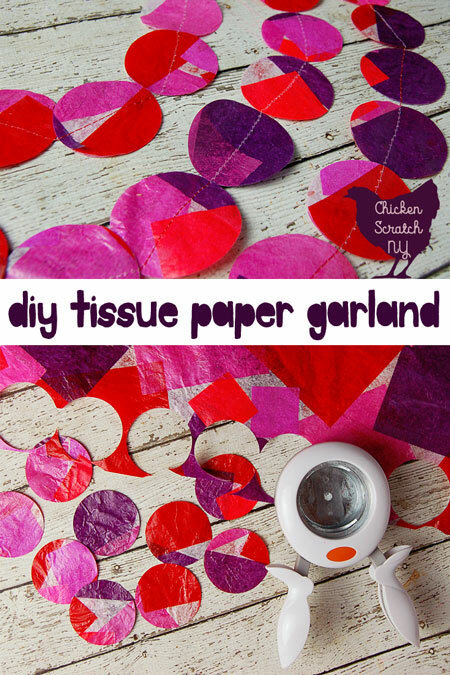 You can washi tape in a billion patterns and it’s super cheap. Michaels had a bunch on clearance for 3/$1 last time I was there. 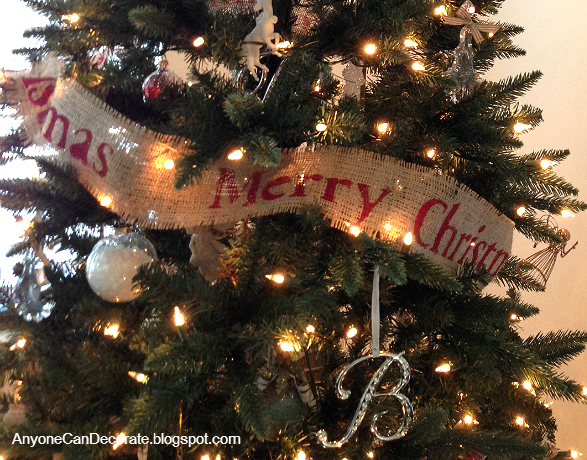 If you haven’t guessed, I love Burlap. I have quite a collection too, the only time I tried to paint on burlap was a total disaster but I’m thinking about trying again using this stencil method! 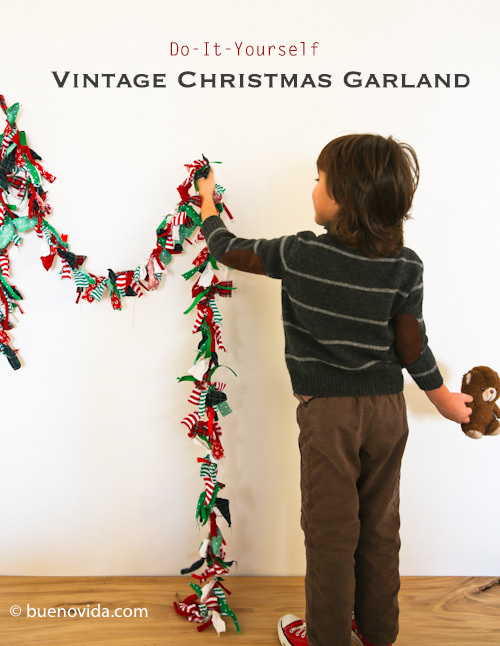 Another scrappy garland (can you tell I have a thing for scrap projects?) 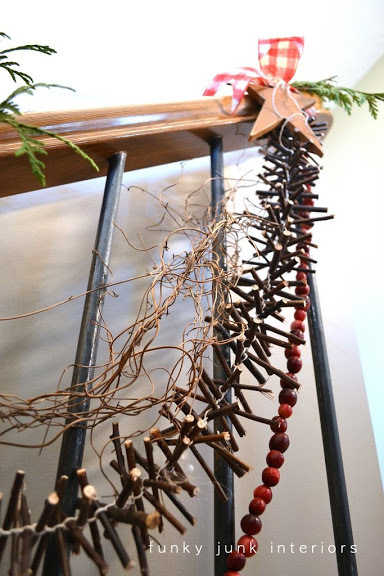 this one features a strand of lights at the center so you can light and decorate your tree (or stairs, fireplace, etc; I’d leave this one off the dog though) all at once! 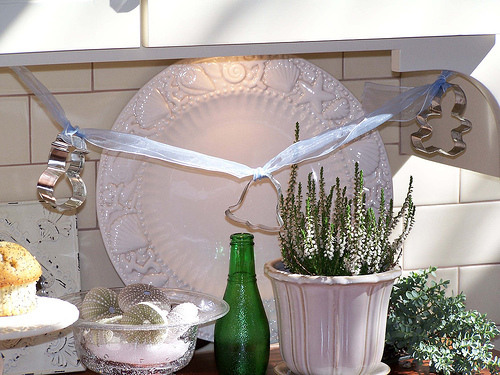 I love the look of capiz shells but they’re so darn fragile! I had a pretty candle holder and I swear the shells shatter if you breathe too hard. 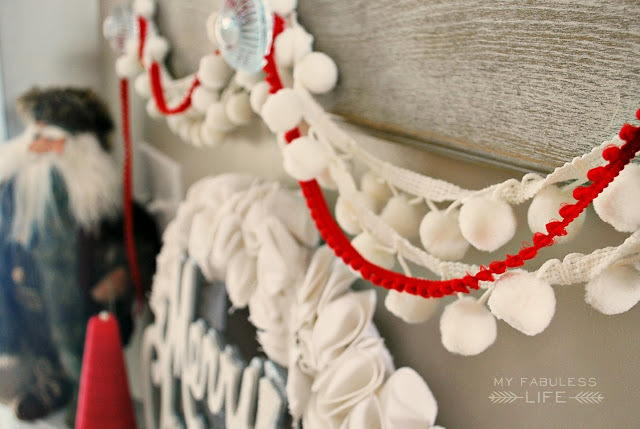 This faux shell garland is a way around that! I made a similar looking garland with a different technique for Valentine’s day. It gets it color from tissue paper. A green and red version would be perfect for Christmas! Felt is one of my favorite craft materials, it doesn’t fray and that means no edge finishing. 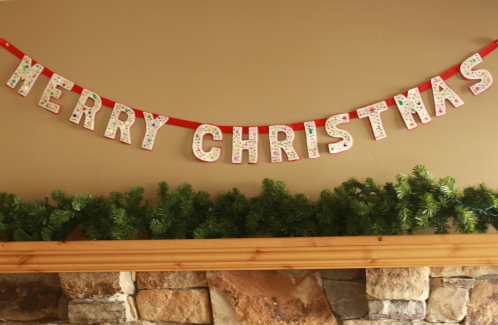 I love the sparkly sequins used sparingly on this banner, Mike hates glitter so I avoid sparkly things but I could totally bring this in the house without him having a fainting spell. 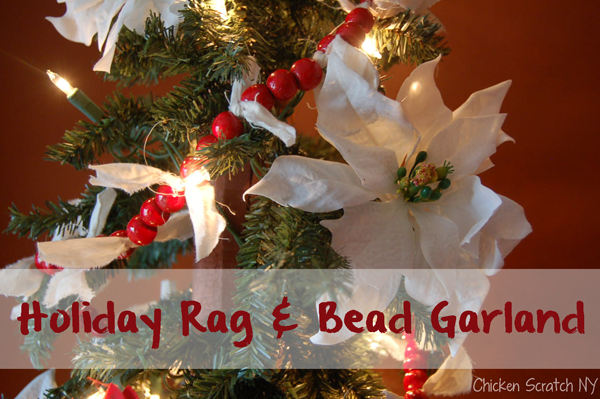 I have a whole separate round up of felt holiday crafts to check out if you’re as crazy about it as I am! 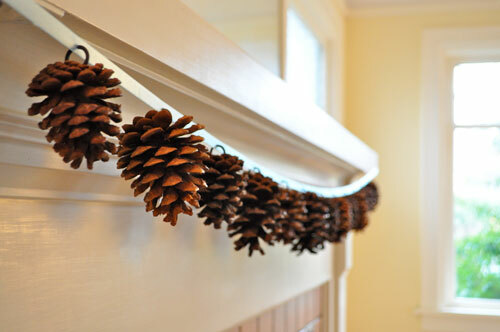 This simple garland secures pine cones to a pretty ribbon. 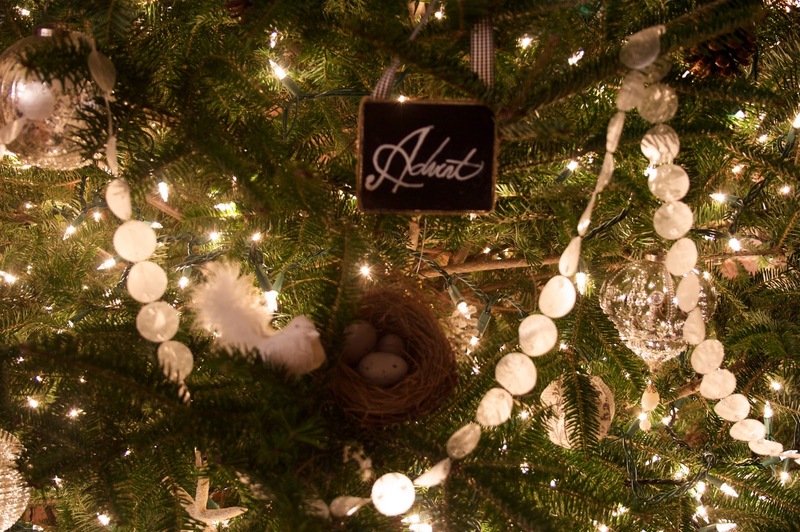 They could easily be removed to make ornaments too! 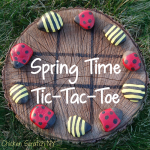 Every year I say I’ll make some of these for the chickens to decorate their coop. And then time gets away from me and the poor chickens don’t get to celebrate the holidays with us. Maybe this is their year? You could throw this together in an evening for a few bucks. 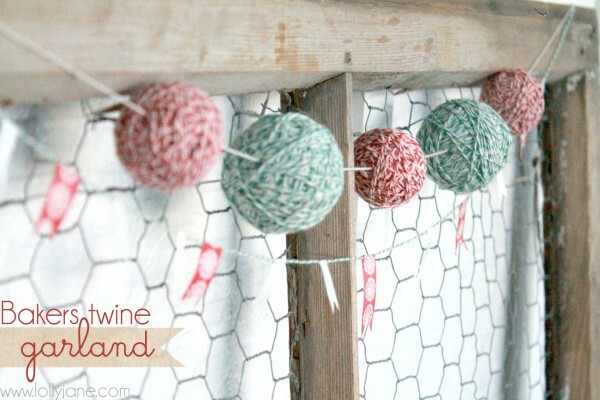 I love simple and use-able projects like this, especially when you end up with a great statement piece like this. This one isn’t for the faint of heart, all those leaves are hand cut out of felt! 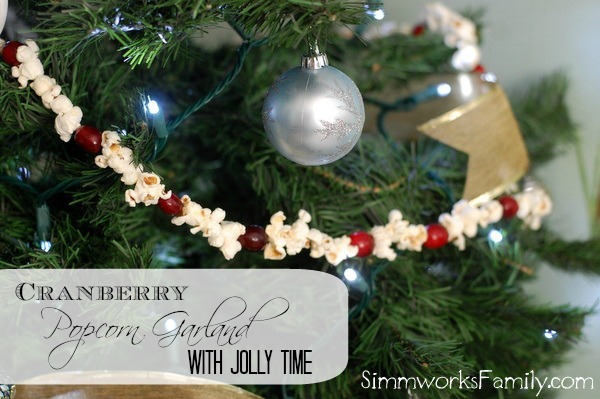 I think the little pompoms finishing it off add the perfect holiday touch. 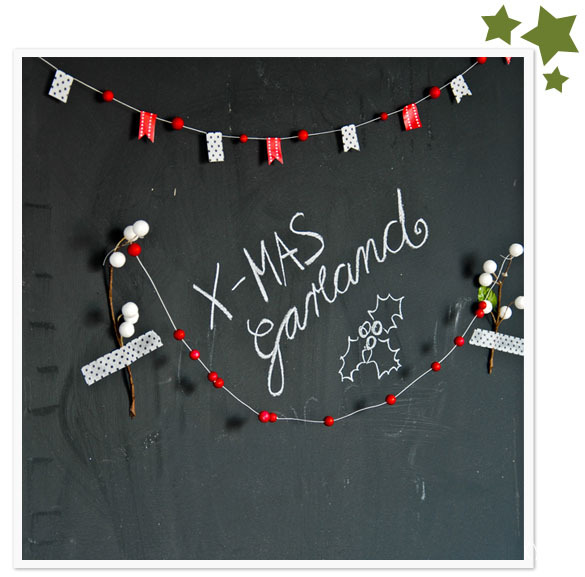 I’ve included a lot of simple garlands but this one takes the cake! 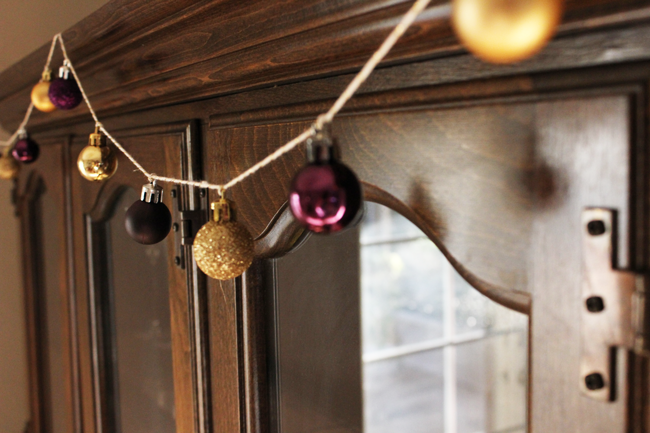 Don’t blow it off though, the bi-color pompom garland is adorable! Two (actually 4 if you go to the whole post) for one special! 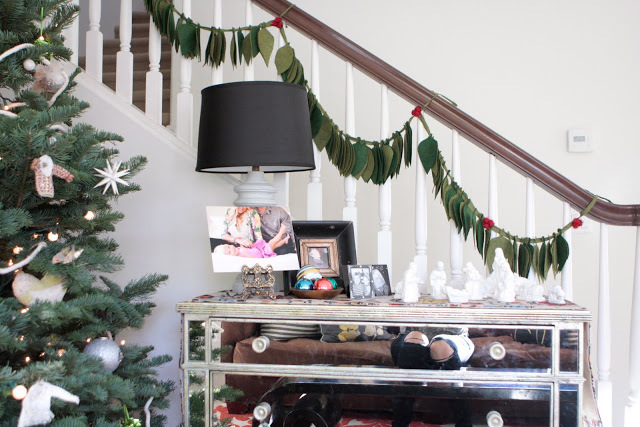 I’d hang the cookie cutter garland anywhere, from the kitchen to the bedroom and I love how much texture the felt squares bring to the room. I’ve got boxes of these things in my pantry, some are new and shiny, some are showing their age and they cover the silver and gold color spectrums. 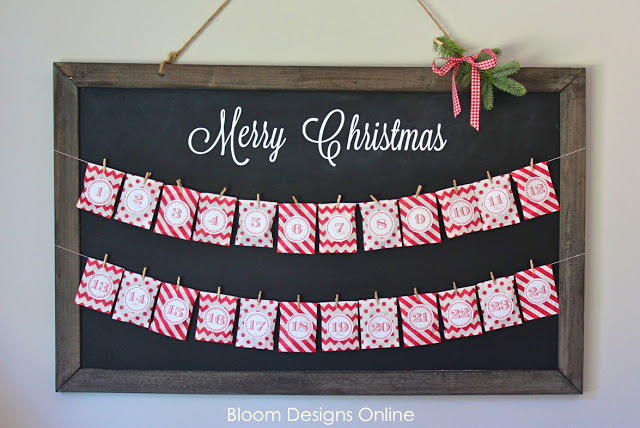 I love the look of the mixed colors, finishes and sizes combined on one garland. 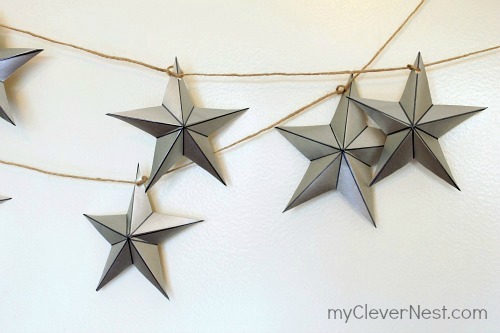 Don’t these folded stars look just like they were made from metal? Amazing to think they are all made from wrapping paper! 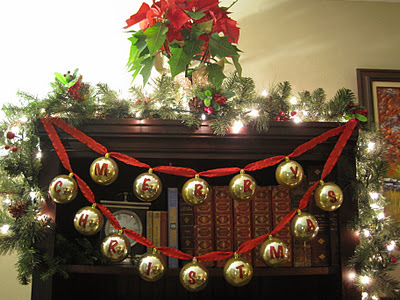 Think how fast you could decorate a tree if all your ornaments were on garlands! Spoiler Alert! 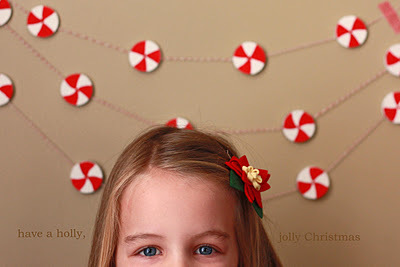 This year I plan on doing my whole dinning room in red and white peppermint-inspired decorations! 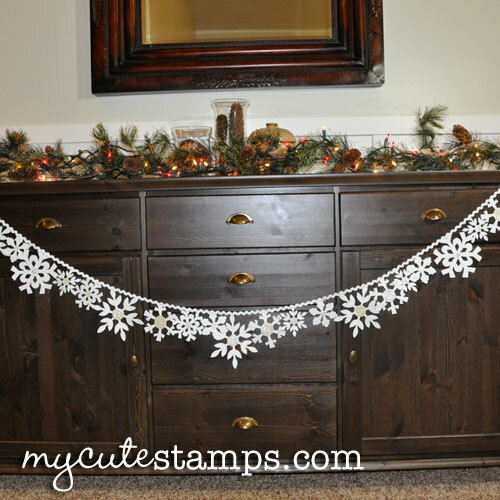 This sweet wooden garland would fit right in! I LOVE any type of count down. 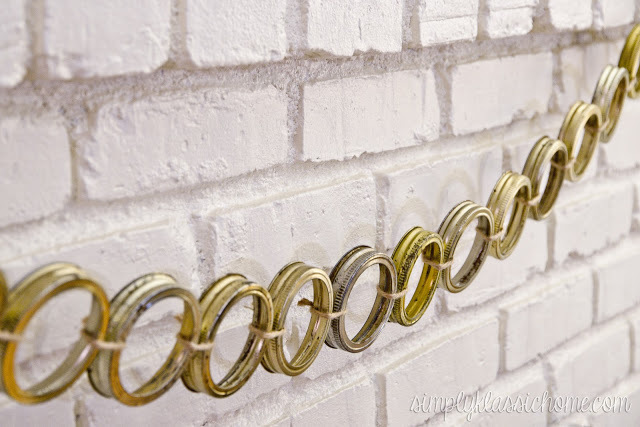 When I was little I lived for paper chains that you could tear a ring off of every day. This is like a classier version of that, and you get to fill each bag with tiny treats! I was not kidding earlier up when I said all those nice things about crafting with felt. I love how much this stands out against the dark background. bookmarking these for November! i’m really awful at decorations. i can decorate the tree but i never know what to put around the apartment that the preschoolers can pull down to play with. Thanks so much for these great ideas! yo-yos are easy. Just cut circles about twice as big as you want the yo-yo to be. 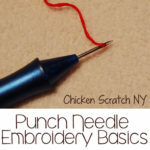 Turn down the edge of the circle and do a simple running stitch around to hold the “hem” in place and gather by pulling. You should end up with something that looks like a shower cap. Flatten it and take a few stitches to secure the front to the back and tie a knot. Sew them together with a binding stitch. Place the two yo-yos together facing each other to sew. Good luck.